Durable and breathable, this raincoat was built to brace the stormy weather. 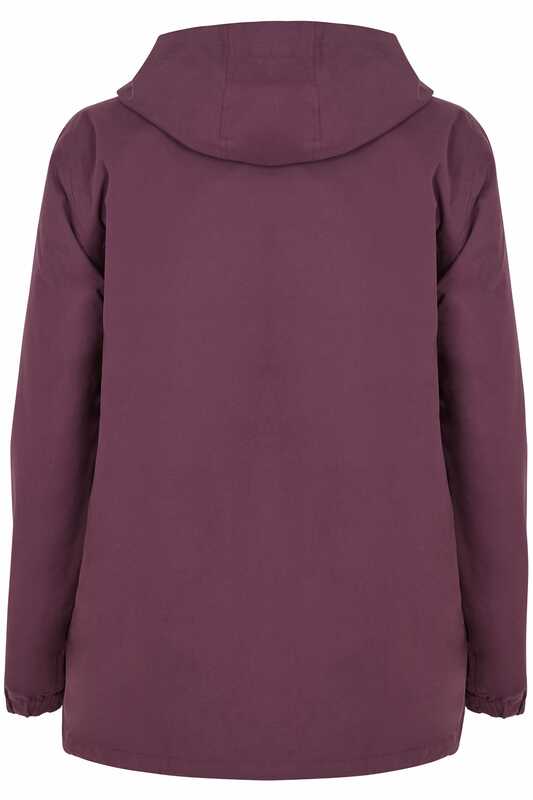 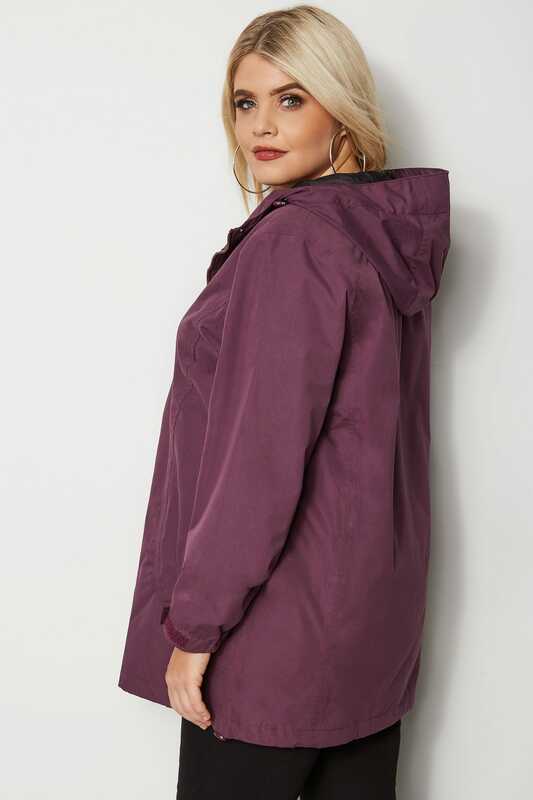 100% waterproof and windproof, it features adjustable toggles to the hood and bottom hem, long sleeves with elasticated cuffs and two side flap pockets. 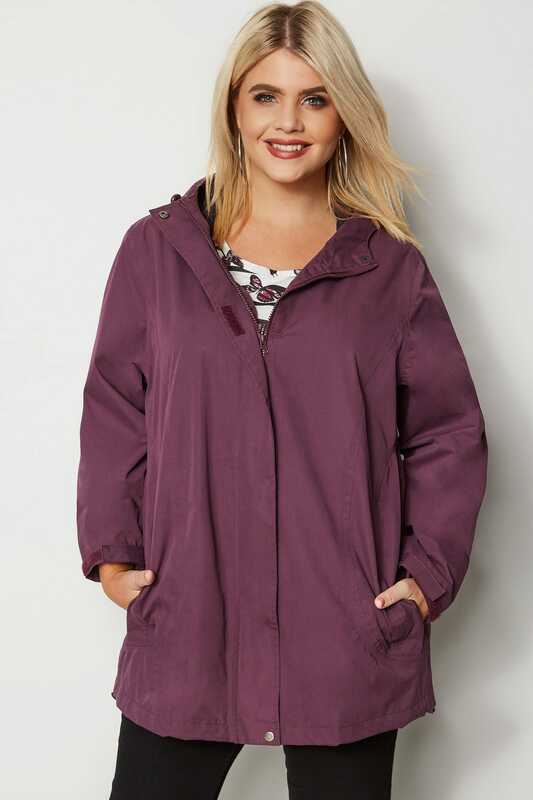 Simply wear it with your wellies to keep you warm and dry when heading outdoors. 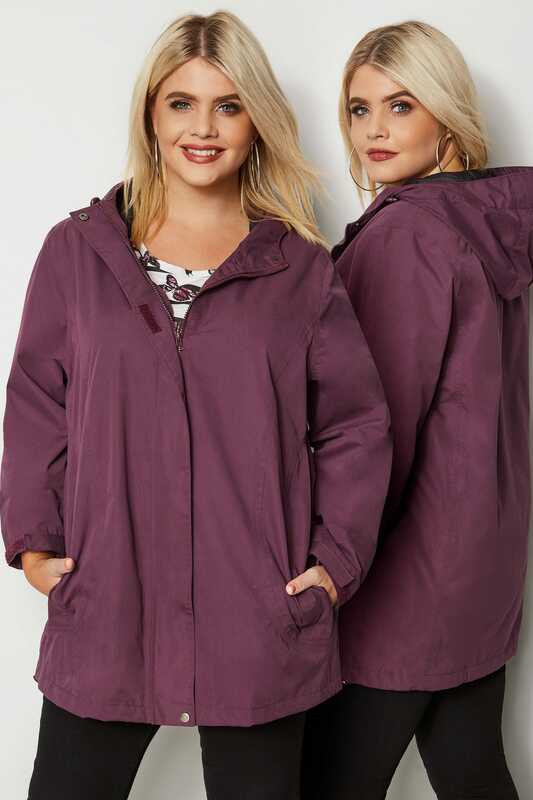 Resistant to the rain, this coat is an essential for every wardrobe!